Hiring a lawyer who specializes in real estate might increase your total home purchasing cost, but it could save you a whole lot of hassle and headaches in the long run. Of course, hiring a property lawyer is optional and to cut costs you may rely on your ‘negotiation skills’ or you might have gotten assurance from friends who have ‘done it themselves’ before. 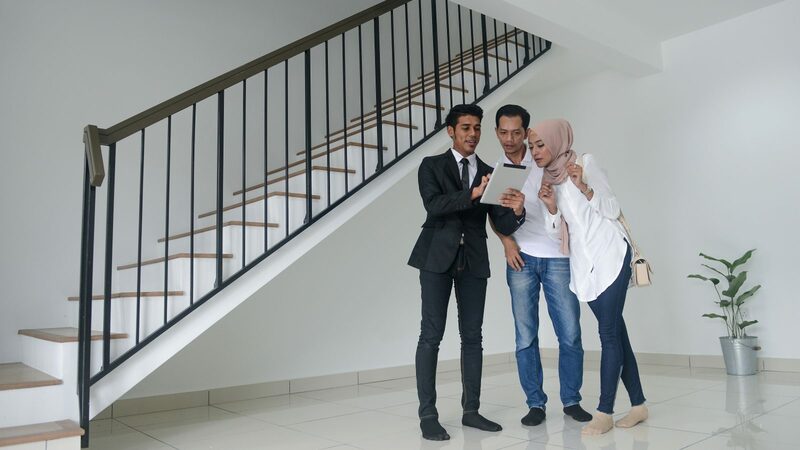 However, most first time buyers would need some kind of legal advice to ensure that their home purchases go smoothly, especially if its a secondary property. To delve deeper into the reasoning of why a property lawyer is necessary, we first explain conveyancing. 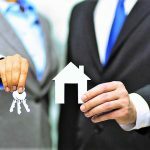 Conveyancing can be defined as the legal process involving documentation and administrative work with regards to buying and selling of a property. 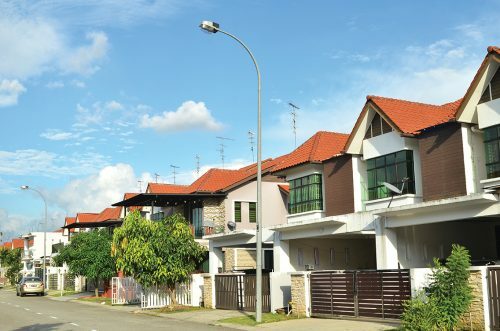 Technically, you do not need a lawyer when you want to purchase a home in Malaysia. Why is this so? 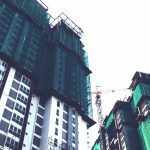 It is based on the simple fact that everything about conveyancing is already spelt out explicitly in the National Land Code 1965, Stamp Act 1949, Housing Development (Control and Licensing) Act 1966, Strata Titles Act 1985, Banking and Financial Institutions Act 1989 and the Contract Act 1950. This means that you will be able to draft out your Sales & Purchase Agreement (S&P) yourself. 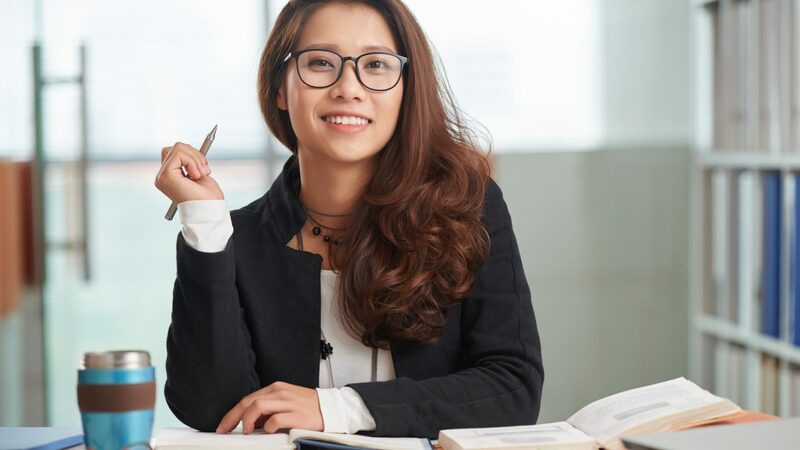 There are also runners who will do conveyancing work for you for a specific fee, which is usually lower than that of a conveyancing lawyer’s. If nothing else, engaging an attorney in the early stages of buying a residential property gives you an edge in negotiations. When it comes to conveyancing matters, lawyers are bound by the Legal Profession Act 1974. On the other hand, a runner is not bound to any Act or professional body. 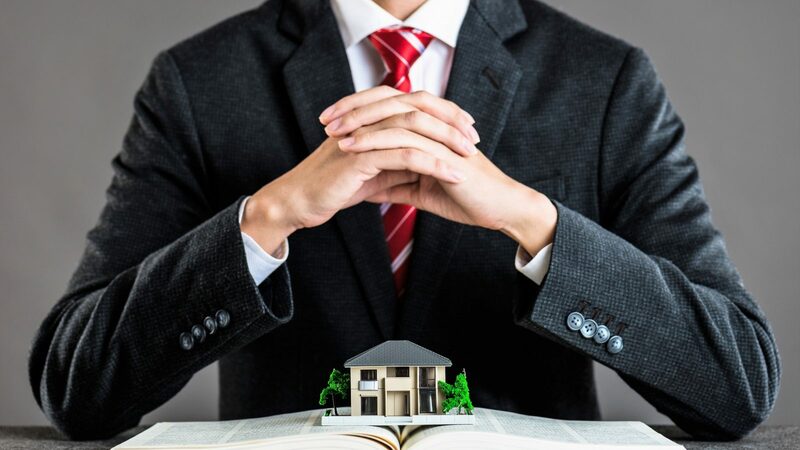 Rather than guessing what to do and how to do things, having a lawyer at your service gives you the assurance that your best interests are being represented every step of the way by a professional – from the beginning, middle, to the end of the property deal. A conveyancing lawyer is subject to disciplinary action by the Malaysian Bar, the body governing lawyers in West Malaysia or Sabah Law Association or Advocates’ Association of Sarawak for breach of any rules by lawyers in Sabah or Sarawak, respectively. Hence, a lawyer has a legal responsibility to his/her client and will endeavour to protect you (as the client) at all costs against unforeseen legal circumstances. A legal professional would be able to advise you on your best legal recourse if things don’t go according to plan. This would enable you, as a buyer, to quickly reassess the situation and explore your available options. 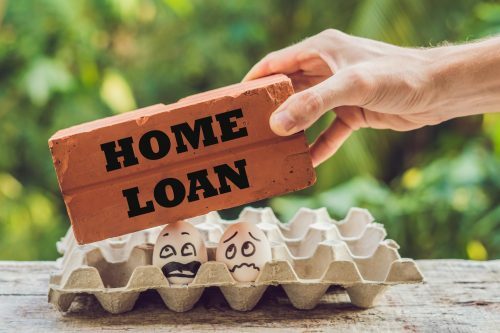 First time home buyers could be overwhelmed by the sheer volume of documentation required in closing the property deal, including sale and purchase agreement, housing loan, title deed, insurance, personal documentation, etc. Having a lawyer on your side would ensure that you’re not missing any vital documents that could delay the process. Any delays could also be costly to you as a buyer because the seller might just decide to negotiate with another potential buyer who is waiting in the wings. 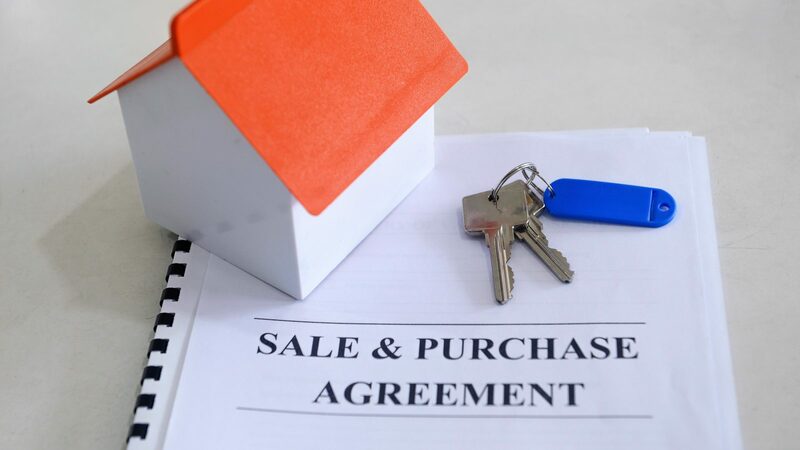 As reckless as it is, many would be reluctant to admit that they skip the process of reading through all the documentation related to the property transaction, especially the all-important sale and purchase agreement. This is a big mistake that property buyers would eventually regret. Always read everything in your contract and understand them, especially the fine print which may contain clauses that could affect you as a buyer. Of course, not everything is comprehensible to the layman, especially some of the complicated jargons and legal terms and conditions. This is where having a property lawyer on your side comes in handy. You can ask whatever you’re uncertain about before signing the dotted line. Buying from brokers in the secondary market can be a bewildering experience, especially to newbies. It is always good to have a lawyer to advise you about the do’s and don’ts in dealing with them. Your attorney can also ascertain whether the property that you are interested in buying has any legal restrictions on it, before proceeding with further negotiations. This is so that you are not taken advantage of by unscrupulous brokers, such as those who demand an upfront payment without any concrete documentation. 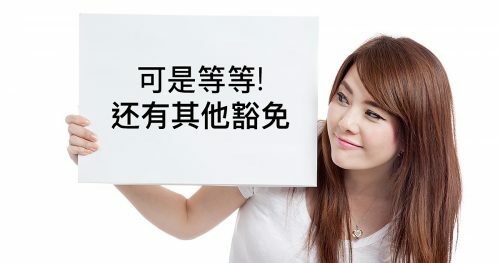 What is the difference between property agents and real estate negotiators? As the saying goes, there are only two certainties in life – death and taxes. Although it is not necessarily pleasant to plan for your departure from this world, it could prevent your loved ones from squabbling over ownership of your assets – especially your properties – when you die. Engaging a lawyer who specialises in wills and trusts will go a long way towards making sure that your properties go to the person(s) of your choice when you die. Even though you may choose to write your own will, you might not know the legal requirements and technicalities of writing one. For example, how many witnesses would you need to make the will a legal and binding document? 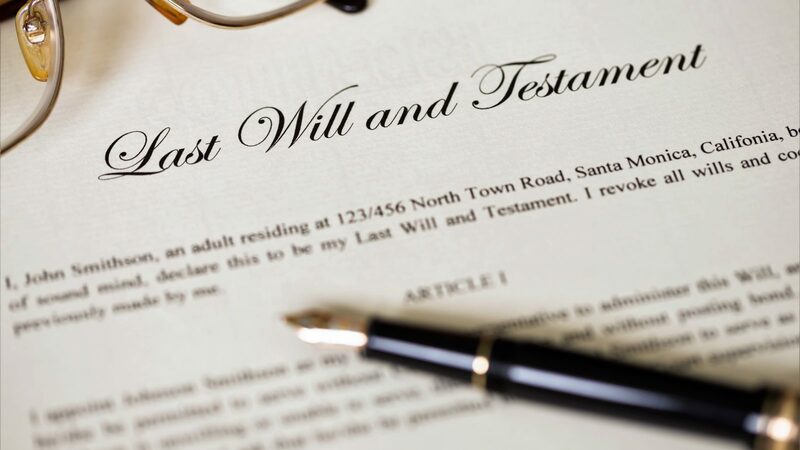 Are there any specific formats in writing a will? What are the implications of any outstanding loans or taxes related to the property? What information is mandatory to be included in the will? The transfer of properties after one’s death can be a complex and prolonged matter. Engaging a lawyer in advance would at least ease this difficult phase for your family when the time eventually comes.